Tinder’s My Move is a new opt-in setting that allows women the choice to exclusively send the first message to their matches, in India. 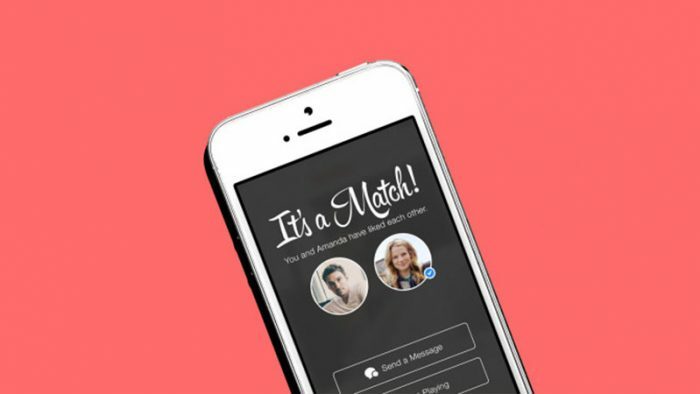 Female users can access Tinder’s My Move through a toggle within their in-app settings. When it is enabled, women can exclusively message first by initiating these messages on their own time. The setting can be turned on or off at any point. The setting was first announced earlier this year and has been in testing. India is one of the first markets where it is being rolled out. My Move is currently rolling out to iOS users in India. My Woo Diaries - An unexpected experience!